Today is the official publication date for R E D, by Chase Berggrun! It’s available now as a Handpicked title for May from SPD. Get 20% off with code HANDPICKED. 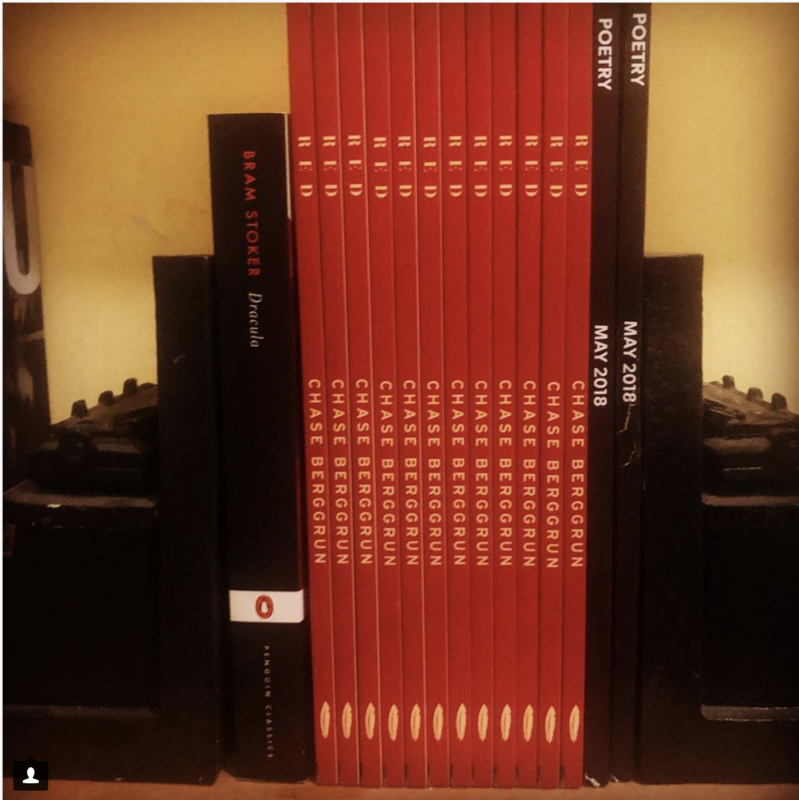 It was also #10 on SPD’s Poetry Bestsellers List for April 2018. 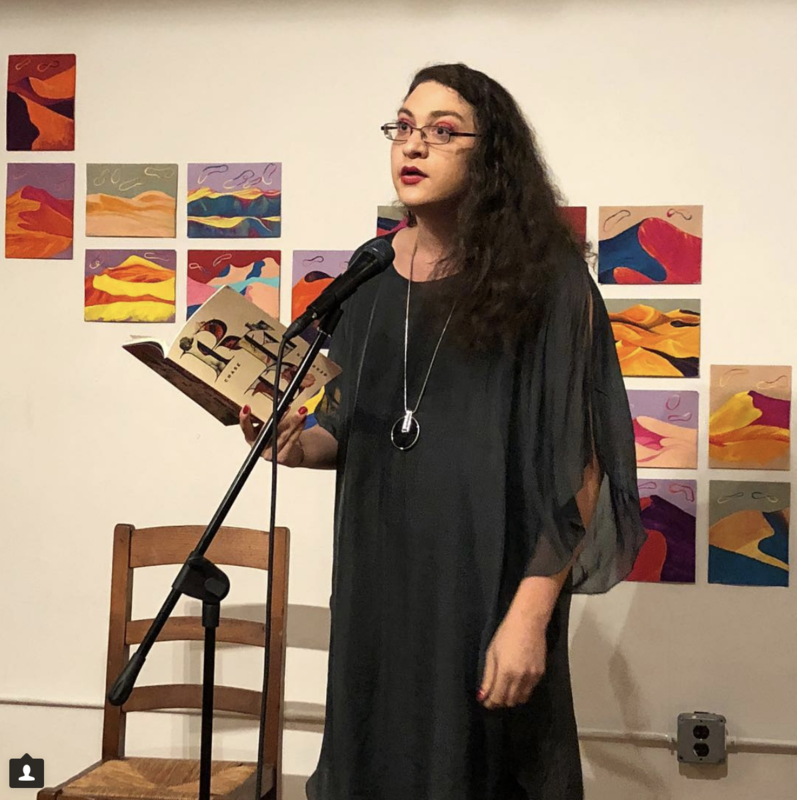 Hear Chase read from that selection, as well as the editors discuss those poems in the “Darlings” episode of the Poetry Magazine Podcast. "R E D is a thoroughly modern transfeminist work that recoups deep ontological value from a misogynist text. Berggrun pulls tropes out of their source, like storms, wolves, and blood, but reassigns each meaning and purpose. The characters generalize into pronouns: I, she, he. Out of the cacophony of voices in Dracula, a new and singular narrative perspective emerges: the poet, or a different Mina (or a Mina trying to parse the nebulous, existential threat of difference). The sumptuous language of the pulpy original fractures and reforms into striking verse. This book has fangs. Like creeping through winding tunnels under a castle, it explores the violence and glory of gender on both intellectual and bodily levels. It is a strange and wonderful feat to have harnessed this monster Dracula and rewritten its DNA. 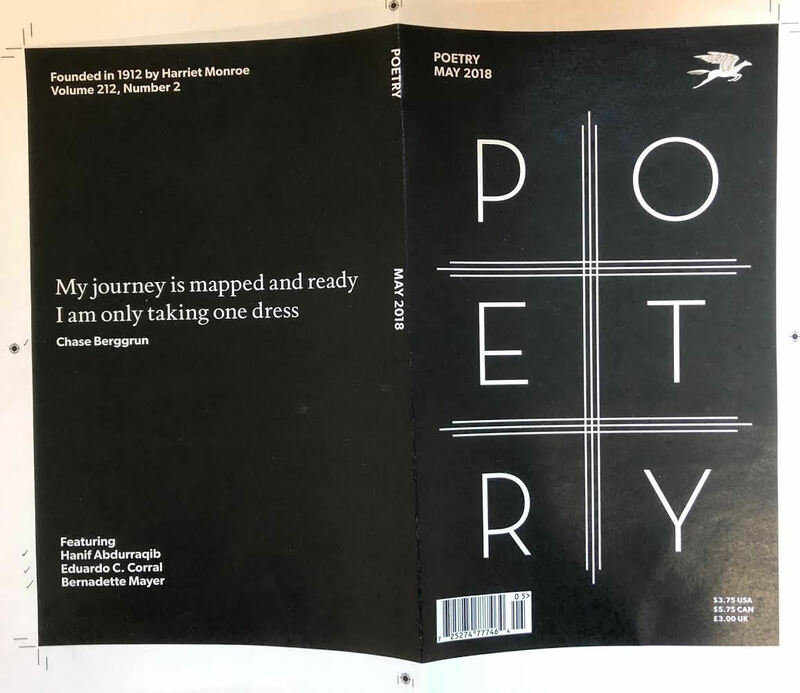 This is a major win for the publisher, the author, and poetry at large. Any other title vying for best book of the year has formidable competition."